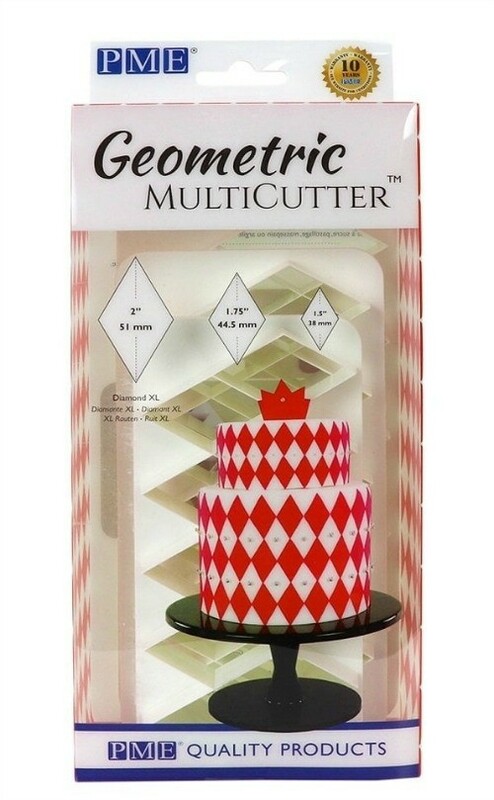 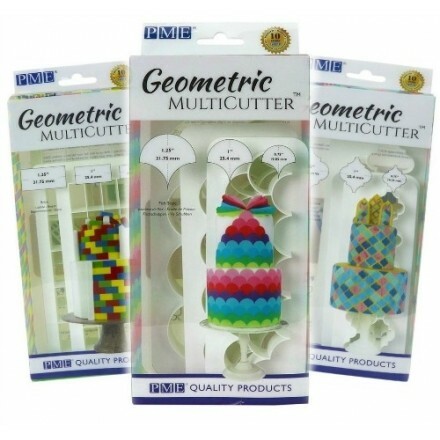 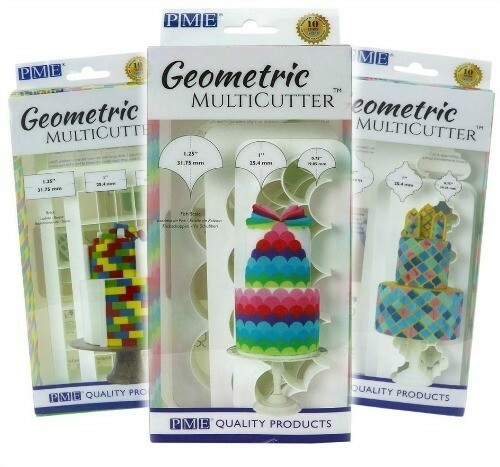 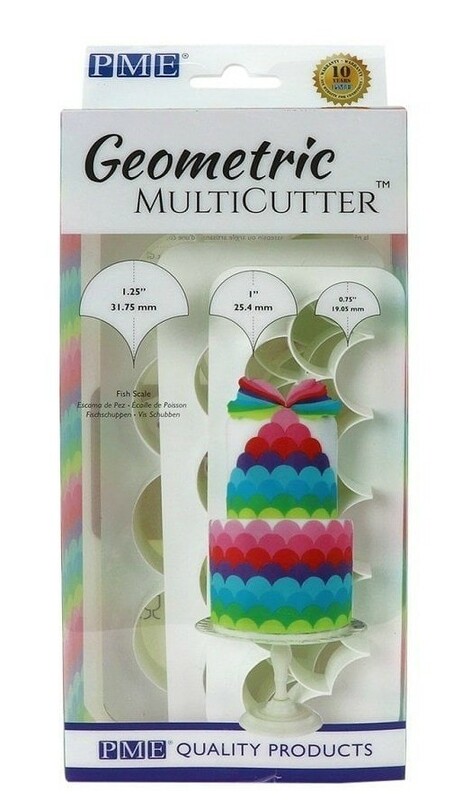 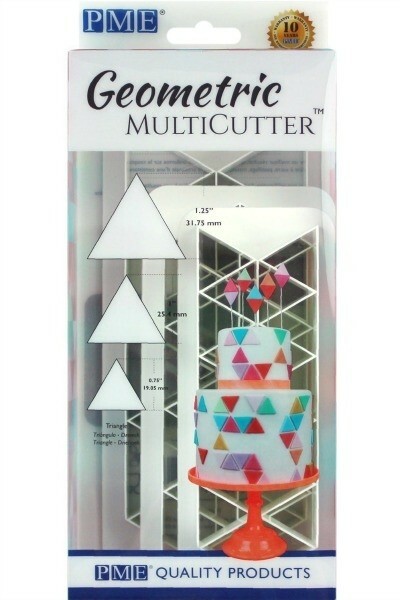 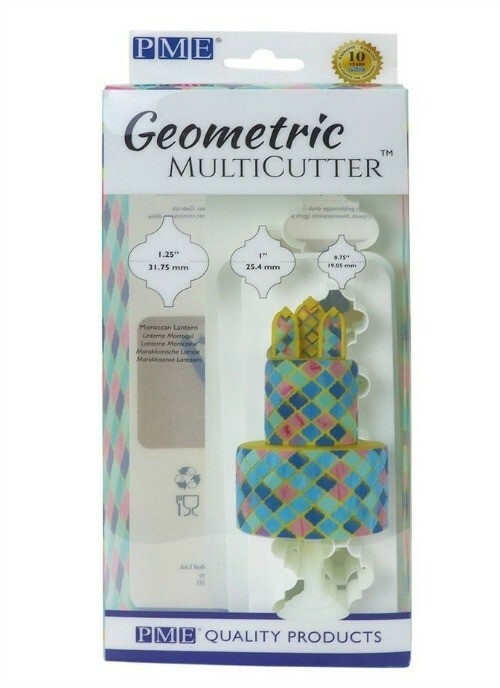 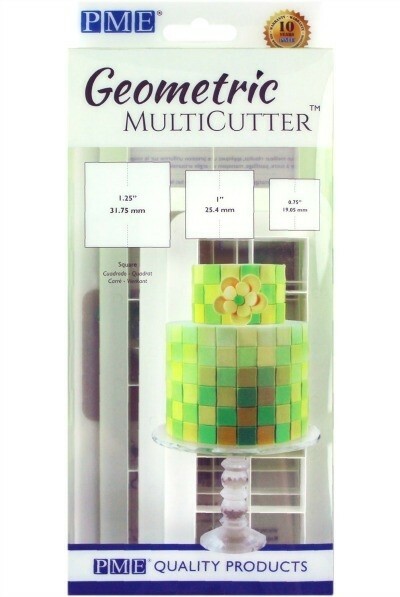 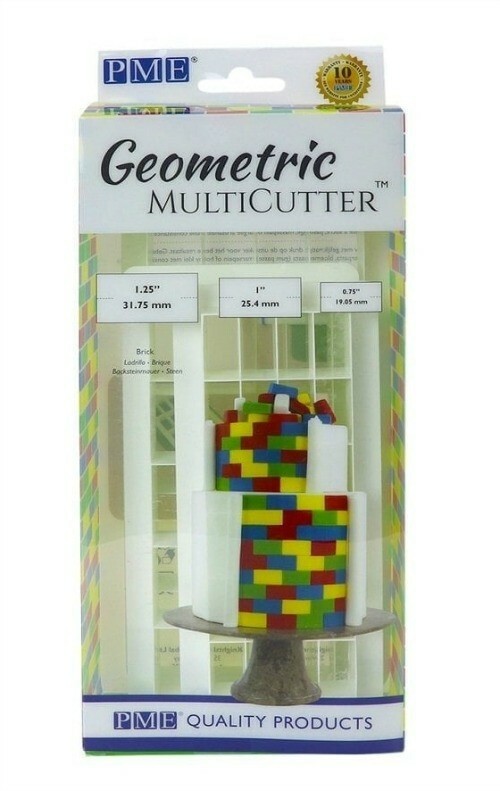 Create stunning geometric cakes with these easy to use geometric multi-cutters! 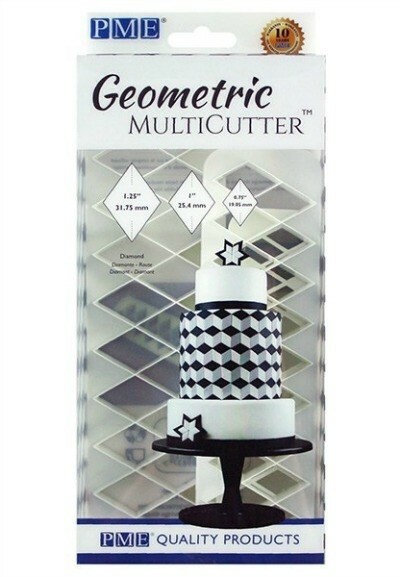 Perfect for cutting shapes of 3 different sizes. 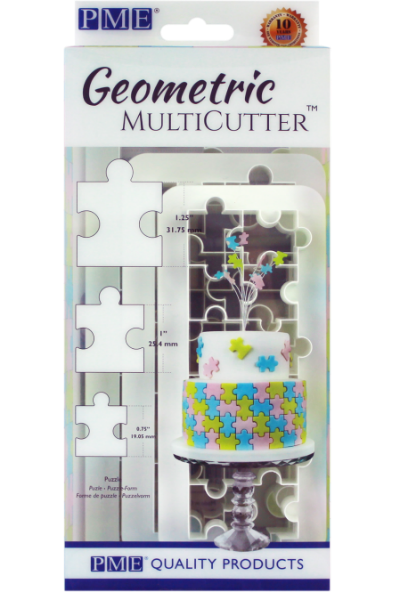 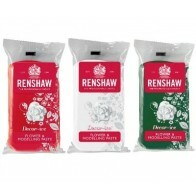 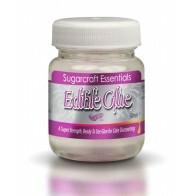 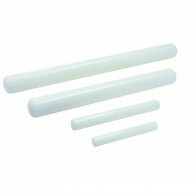 Ideal for use with sugar paste, gum paste or flower modelling paste.